Our sustainability objectives revolve around reducing waste and saving energy through offering quality long-lasting products and utilizing the latest low-emitting green-friendly technologies. 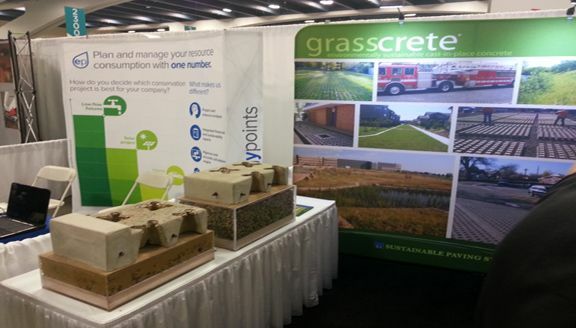 Sustainable Paving Systems, LLC is a member of the United States Green Build Council (USGBC) and promotes sustainable concrete systems to minimize the industry’s impact on the environment. Blending architecture and landscape is sometimes a complicated task when functionality, aesthetic appeal and eco-friendly criterion need to be considered. 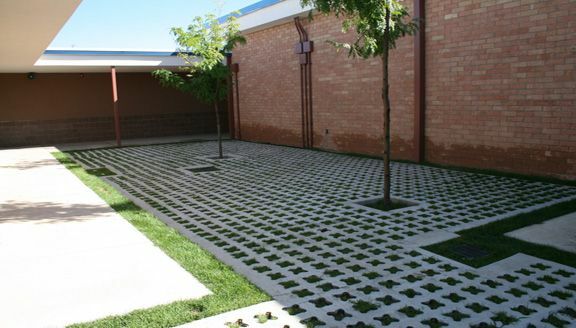 Sustainable Paving Systems provides a variety of landscape solutions that meet the requirements of sustainable design. 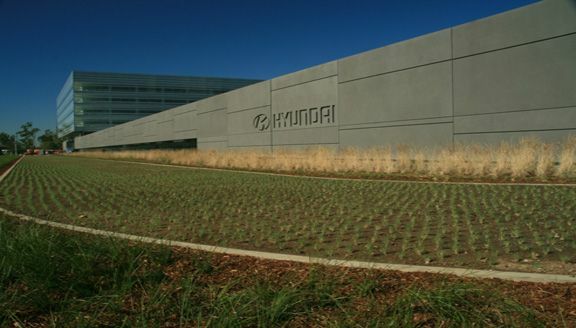 The Grasscrete Molded Pulp Former System is a cast-in-place, monolithic, continuously reinforced, void structured concrete pavement that provides superior structural integrity and performance. Common applications include; sustained access, fire and emergency access, daily parking, roadways, medians, overflow parking, pedestrian access and water management.